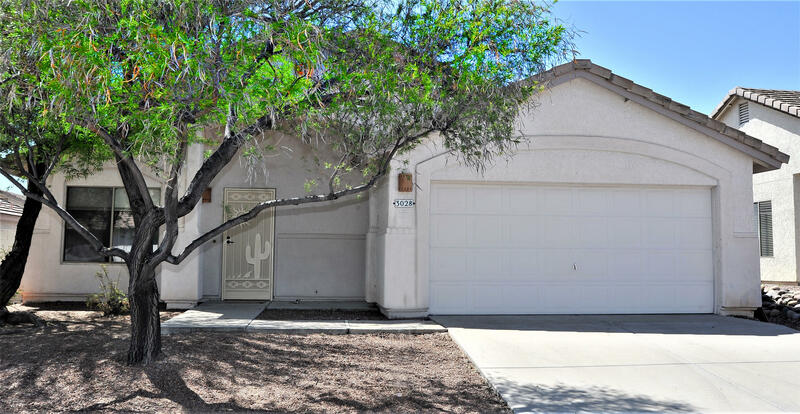 All Austin Point (1-198) homes currently listed for sale in Tucson as of 04/23/2019 are shown below. You can change the search criteria at any time by pressing the 'Change Search' button below. "RARE 5 bedroom 2 bath single story house located in desirable Eastside subdivision. Front room could possibly used for home office together with a huge family room off kitchen, split bedroom floorpan, dual sinks in the master bedroom and hallway bath. Tile floor through-out except bedrooms which have carpet, master bedroom has separate Tub & shower and huge walking closet, backyard landscape with fruit trees, pad for shed and room for a pool or skating pit. Close to community park, shopping, re"
"Cozy East side gem! Great little home with 16'' ceramic tiles, high ceilings, and newer carpet throughout. Upgraded Kitchen has stainless steel appliances, upgraded counter tops, breakfast nook, and opens to main living area with large fireplace. Spacious master bedroom has garden tub, separate shower, and walk-in closet. Perfect location, 15 minutes from DM Air Force Base, and all east side amenities. 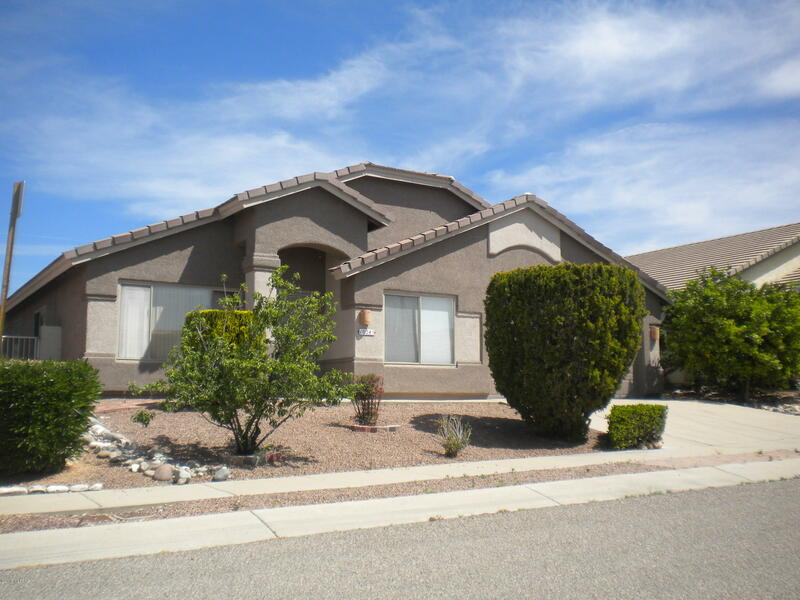 Owner is licensed to sell real estate in AZ and is offering a home warranty from 2-10 HBW. Don"